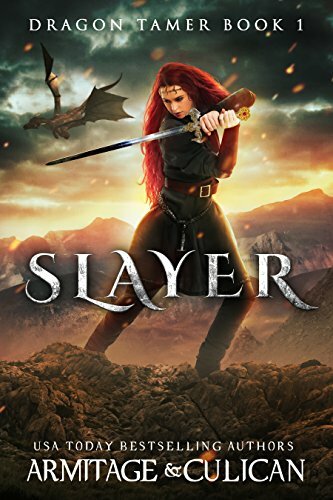 To survive, one must slay Dragons have terrorized Julianna's village for generations. Nothing will stop her from succeeding in her first dragon hunt. Until she meets one, that is. His isn't what she was told to expect. Big, angry beast? No. Normal looking man? Um...yeah. Ash is just as surprised by his first "dragon slayer." She's not big and tough. Sure, she's got a fire diamond sword--which she's very proud of--and some really uncomfortable looking armor, but her heart is bigger than she's willing to admit.